Team parties, birthdays or club events. You generate the idea, and we’ll serve the fun! Call us in advance when you have a great idea for a fun event. We will help you develop a menu and the right amount of food so everyone is happy and your budget is intact. We can even reserve a seating area so your group is seated immediately. We can add some pizzazzzzz to your next office party or business meeting. Why have a dull meeting or lackluster office party when you can have a MEMORABLE EVENT? 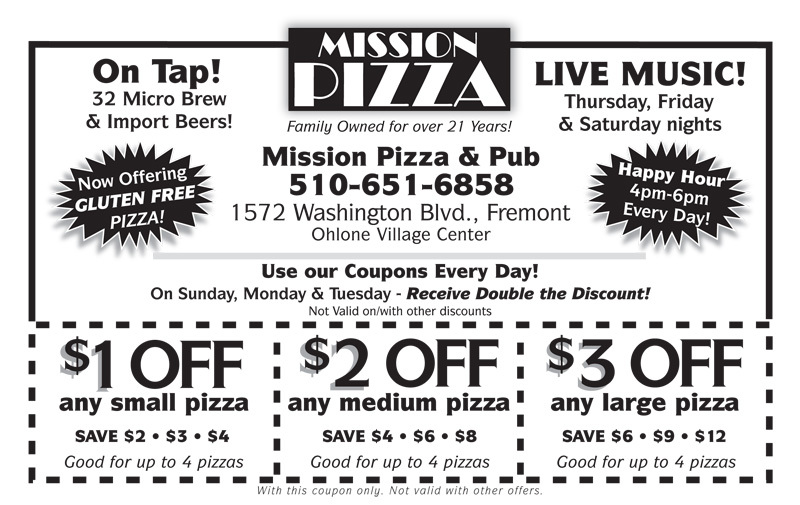 Mission Pizza’s expert planning and catering can spice up your office event. Corporate catering is available for lunch and dinner. How many pizzas do you need? Ten, 20, 50, 100, 200? We can make it happen. Let us help you plan your event. Your catered meal will be remembered!